The Postgraduate Diploma in Business Administration (PGDipBA) offers an entry pathway to the Master of Business Administration (MBA) programme. It consists of the 12 core courses of the MBA programme. Students attend the same classes as MBA students, but do not enrol in elective classes or complete a project. The Postgraduate Diploma in Business Administration gives you the chance to upskill or prepare for a new career in a year and with no prior experience in the subject. A part-time study option is also available. 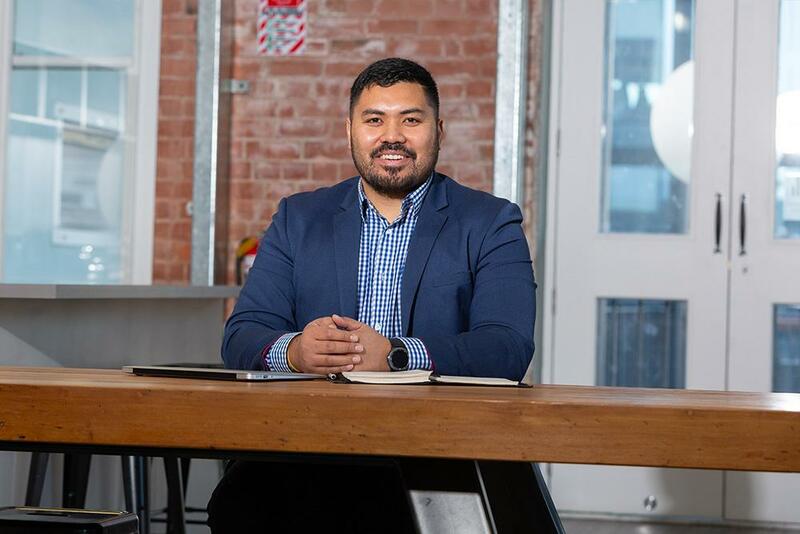 The UC Business School | Te Kura Umanga is accredited by the Association to Advance Collegiate Schools of Business (AACSB), giving it a top five percent world ranking in business schools. UC ranks in the top 250 universities in the world for Business and Management Studies (QS World University Rankings by Subject, 2019). Students must be approved by the Dean of Business, who will take the standard of previous studies and experience into account. You must have qualified for a bachelor's degree, or produced evidence of extensive practical, professional, or scholarly experience of an appropriate kind; students normally require at least five years’ management work experience. For the full entry requirements see the Regulations for the Postgraduate Diploma in Business Administration or use the admission requirements checker. A special application is required. See the PGDipBA application process for details of entry requirements, application forms, and start dates. The structure of the Diploma is closely specified, and consists of 12 courses (or their equivalent) selected from the list of core courses for Group A of the Master of Business Administration. Note: A candidate for the Postgraduate Diploma in Business Administration who has achieved a B grade average or better over the 12 core courses of the MBA (and has not been awarded the Diploma), may apply to be admitted to the Master of Business Administration programme and transfer credit for those courses. The Diploma may be completed in a minimum of 8 months full-time or up to 4 years part-time study. You can develop a personalised timetable in consultation with the Programme Director, to study on a part-time basis that fits around your personal commitments and goals. Domestic students can begin their studies in February, April, or July. For international students the programme starts in February. In special cases, international students can seek permission from the MBA Director to start in April. The PGDipBA courses look at how to lead yourself, others, and change, as well as a wide range of business leadership best practices from accounting to strategy and sustainability. For the full requirements, see the Regulations for the Postgraduate Diploma in Business Administration. Students can continue studies with the Master of Business Administration. For full requirements see the Regulations for the Postgraduate Diploma in Business Administration.